People outside those magic 14 states can have a devil of a time getting diagnosed and treated. They lose the opportunity for early treatment—which offers the best outcome—and may have trouble EVER getting what they need from their doctors. 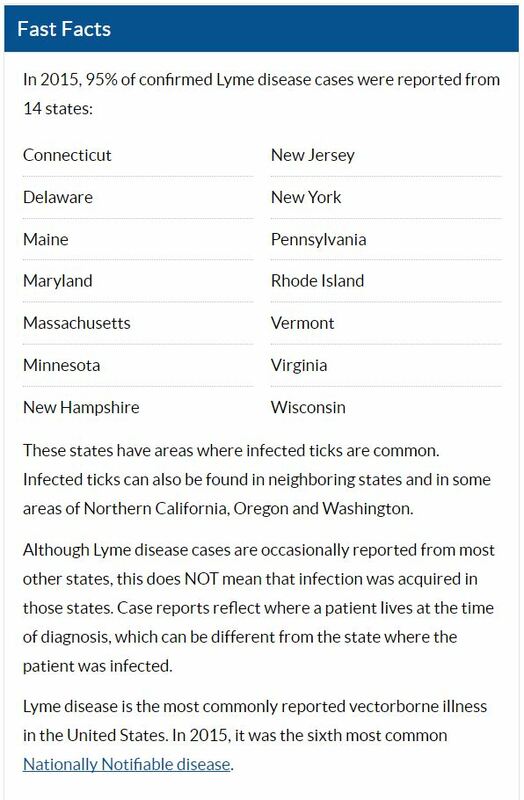 Well, apparently “this disease does not occur nationwide” also rankled Lyme activist Bruce Fries of Maryland. And he did something about it. He filed a complaint via a formal administrative process with the CDC’s Office of the Associate Director for Science (OADS), Office of Science Quality. Pursuant to the HHS Guidelines for Ensuring and Maximizing the Quality, Objectivity, Utility, and Integrity of Information Disseminated to the Public, the Patient Centered Care Advocacy Group, a patient advocacy organization with members and supporters throughout the United States, makes the following request for correction of inaccurate information. The statement “this disease does not occur nationwide” is inaccurate. According to CDC surveillance reports, Lyme disease has been reported in every U.S. state except Hawaii, and the black-legged tick that transmits Lyme disease has been found in 45 percent of U.S. counties. In addition to being a violation of HHS guidelines for information quality, the statement that Lyme disease does not occur nationwide has potential to harm patients in states with low incidence rates who are misdiagnosed and denied treatment when doctors rule out Lyme disease because of inaccurate information from CDC that Lyme disease does not occur nationwide. Lo and behold, Bruce actually got a response, and the offending sentence has been removed from the CDC website! Why just Northern California? According to the California Department of Public Health, infected ticks have also been found in central and southern parts of the state. So, why not just say “California”? And what’s with this next sentence? Why is the CDC hell-bent on minimizing this disease? As Lorraine Johnson pointed out in a recent Lyme Policy Wonk blog, other sources of information indicate much more exposure to infected ticks than the CDC is willing to admit. Despite the imperfections of the new language on the website, Bruce Fries deserves kudos for using the administrative process to force the CDC to make some changes. And the CDC deserves whatever the opposite of “kudos” is, for the unsatisfactory way they “fixed” this problem. Stay tuned. This won’t be the end of the story. 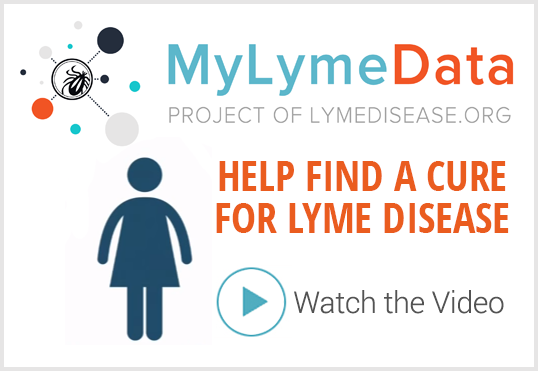 TOUCHED BY LYME: The CDC is…a puzzlement! To my friend Bruce, well done as usual with the facts and links to back up anything you say. It was great seeing and talking with you again at the LYME DISEASE conference in Philadelphia. Keep up the good work Ion behalf of all of us. Your dedication on behalf of yourself and us can never be repaid to this farmer turned politician. I am disgusted with ALL the “tickpicking” of definitions of words and how we are suffering from this nonsense. I am surprised we who are suffering from this insidious disease are not demonstrating in the streets. We should be “psycho dialing” the offices of all our elected officials demanding our human rights and the same health care and treatments they and their families are afforded with our tax dollars! If THEY and THEIR families were treated the way we are being treated, I guarantee all this nonsense “tickpicking” would be gone! All this “tickpicking” is a waste of time and brain power! Most of us don’t have much left! Thank you Bruce for working so hard for us. I hope everyone remembers your hard work when it comes time to vote. I hope everyone also remembers an empty senate hall! 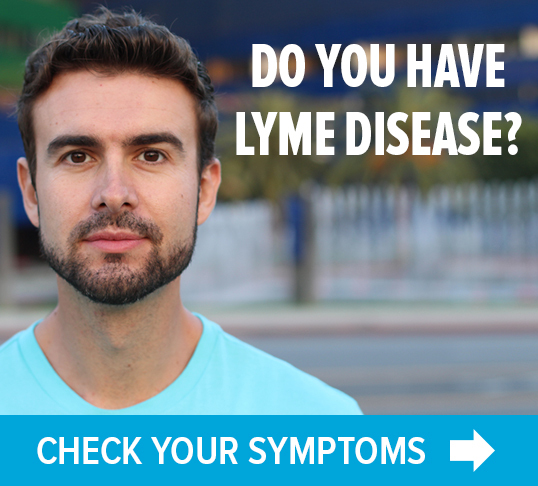 The CDC knows that Lyme et al is everywhere. They’re just arrogant, and have money to lose if they admit that these infections are world-wide. You would have to have an I.Q. of less than 60 to not know that the transporters of these ticks, which includes occupants of motor vehicles of every kind, carry the little critters around the planet. Thank you, Bruce Fries. My brain is too damaged by Lyme to write so well. Various California Vector Control agencies have collected infected ticks along the coast in Los Angeles, Orange, and San Diego counties, yet I was denied a diagnosis of Lyme while actively showing 6 bullseye rashes! The CDC standards say a bullseye rash in an area with confirmed Borellia is a confirmed, and reportable, case of Lyme. As long as doctors fail to follow the standards, as long as the presence of Borellia is denied or even down played, there will be grossly inaccurate records for the incidence of Lyme Disease here in California, North, South, East, and West. And, as much as I believe California is outstanding in most ways, it is hard to believe that other states’ statistics are not similarly skewed. Because ‘it isn’t here’ doctors will continue to fail, or even refuse, to report that IT IS HERE! It is a self fulfilling ‘prophesy’. Why would the CDC misrepresent where Lyme disease occurs? The species/strains in other locales may be too heterogenous compared to strain B31 used in all experimental Lyme disease vaccine models (including dog vaccine models), and also these species/strains may have been poorly characterized, or not characterized at all, but just sitting in some scientists’ freezer. B31 is said to be “the” strain/species that occurs in the U.S. If you look at patents on Lyme disease vaccines listed at the US Patent & Trademark Office, B31 is the strain of Borrelia burgdorferi designated to be used. Note, also, that there is a LIMIT as to how many proteins you can pack into a bioengineered vaccine. So, should other strains/species be recognized as causing significant disease in the U.S., it interferes with their specious Lyme vaccine projects. I contracted the disease in California but now live in New Mexico. Does this mean I no longer have Chronic Lyme Disease? Ridiculous! I prayed for Bruce Fries when I read this. Thank you, Bruce.